The sponsored cycle, Way of the Roses, is a popular route that runs between Morecambe, on the West coast of England, to Bridlington, on the Est coast. 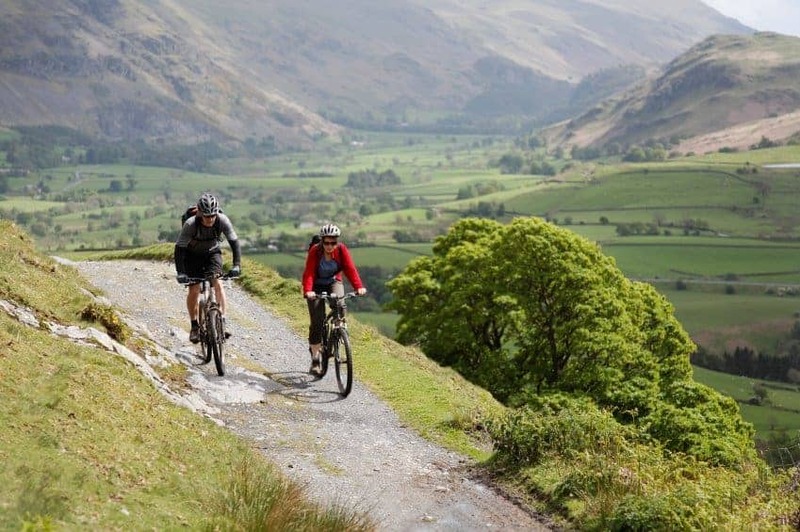 The distance covered is 170 miles, which will be split into three days and consists of traffic-free paths, on road-cycle lanes, country lanes and quieter roads. The proposed date of the event will be the Bank Holiday weekend of May 24th – 26th, 2014. DAY 1: On Friday, May 23rd the group will meet at The Berkeley Guest House in Morecambe http://www.berkeleymorecambe.co.uk/ where we will stay for the first night. The accommodation is 0.4 miles from the starting point. 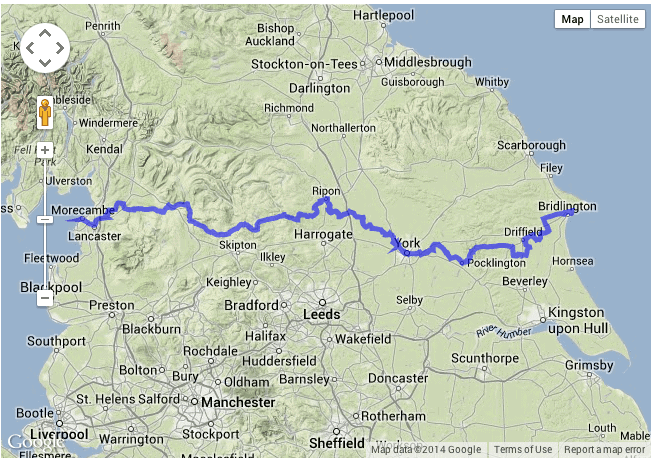 DAY 2: After leaving Morecambe on the morning of Saturday, May 24th, we will cycle 62 miles to our next destination. 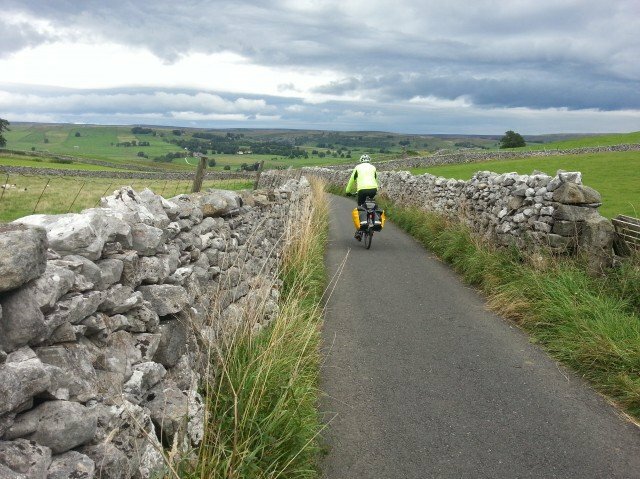 This will be the most challenging day of cycling where we will pass through the Lune Valley and the Yorkshire Dales. That night we will camp at Harefield Hall in Pateley Bridge http://harefieldhall.com/. Toilets and hot showers will be available. 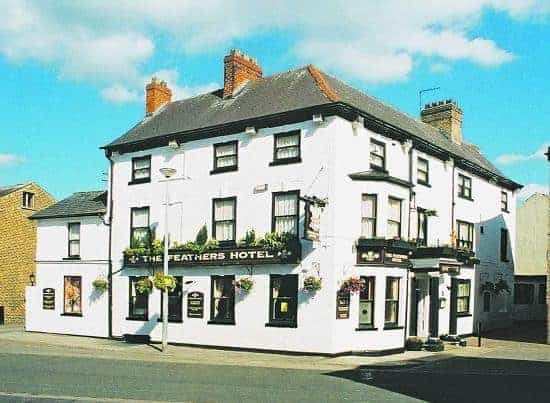 DAY 3: Sunday, May 25th, we will cycle another 65 miles through Ripon, York and Dunnington, finishing the day at Pocklington, where we will stay at The Feathers Hotel (http://www.thefeathers-hotel.co.uk/) on the edge of the Yorkshire Wolds. 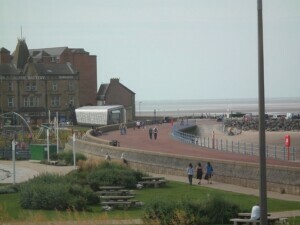 DAY 4: The final day, Monday, May 26th, we will cycle the remaining 43 miles to reach the finishing line in Bridlington. From there, we will travel a short distance of approximately 10 miles to Bobbybees Caravan Site in Burton Flemming where we will camp for the last night, where we will be celebrate together at the end of the route. Our names are Arianna Avruscio and Kate Dangerfield and we are studying for the Masters in Accessibility and Filmmaking at the University of Roehampton, London. The project we are currently organizing consists of a sponsored cycle in the UK and a charity event in Italy for a NGO foundation: Encuentro con la Vida. 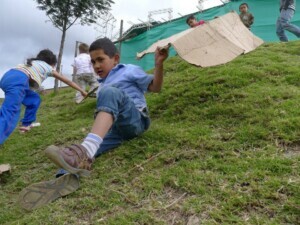 We intend to raise money to build a playground for disadvantaged children, living in Ciudadela Sucre in Soacha, Colombia. The NGO Encuentro con la Vida with whom we are collaborating in order to organize and plan the playground is situated in this small village. In consultation with the UK company, Earthwise Gardens, (http://www.earthwisegardens.co.uk), the playground will be designed by students of the Universidad Piloto de Colombia, in Bogotá. For the final stage of the project, we will travel to Colombia to create a short documentary about the NGO and the construction of the playground. The fundraising and planning of the project combines modules taken throughout the year at the University of Roehampton. 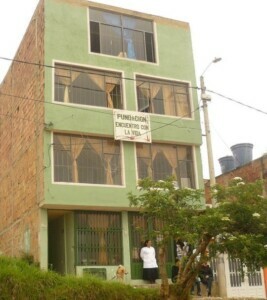 The short documentary will be our dissertation, which will show a small glimpse of life this small village in Colombia. In addition, it will also be an example of accessible filmmaking suitable for the hearing impaired audiences. The aim of the sponsored cycle is that all participants will raise money for the playground to be built in Ciudadela Sucre. Once your registration has been confirmed, we will send sponsor forms so you can start fundraising. If you are not able to attend the event but would like to contribute, all donations will be greatly appreciated. The preferred method of payment will be through Paypal and further details will be provided with the sponsor forms or if requested beforehand. Unfortunately, there will be no transportation provided to and from the event; however we recommend that you look at the following links to arrange your trip. It is advisable for people travelling from Italy to check the prices of flights arriving at Manchester as this may be a cheaper option. Please book early to avoid disappointment. There will be a safety vehicle travelling with us from the starting point to the finishing line. The vehicle will also carry camping equipment and baggage along the route. However, due to limited space, it will only be possible to store one bag per person. If a bike is required to cycle the route, we can organise bike rental from Morecambe to Bridlington at an additional cost. The safety vehicle will transport any rented bikes back to Morecambe on Tuesday 27th May. There are photos of the bikes and further information on the website (http://www.silverdalecyclehire.co.uk); however, we will make the reservations for participants in advance. Unfortunately, there is limited availability. Therefore, if you are interested in participating, please contact us at: info.cyclewayoftheroses@gmail.com. We will be happy to provide any further information, e.g. the cost of the accommodation and other expenses. We would really appreciate your support and we hope you would like to join us on the adventure.